It just wouldn’t be Thanksgiving without a dessert or two. 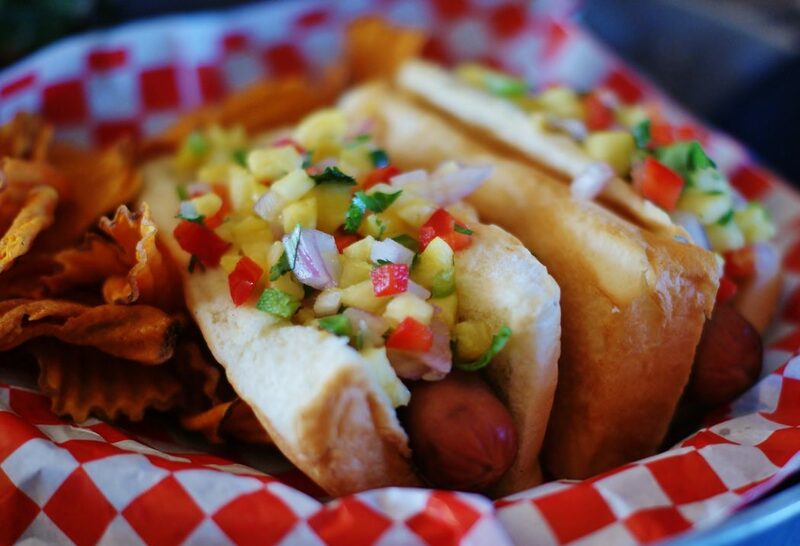 And any self-respecting Southern spread is going to have a whole slew of desserts to top off this traditional meal. 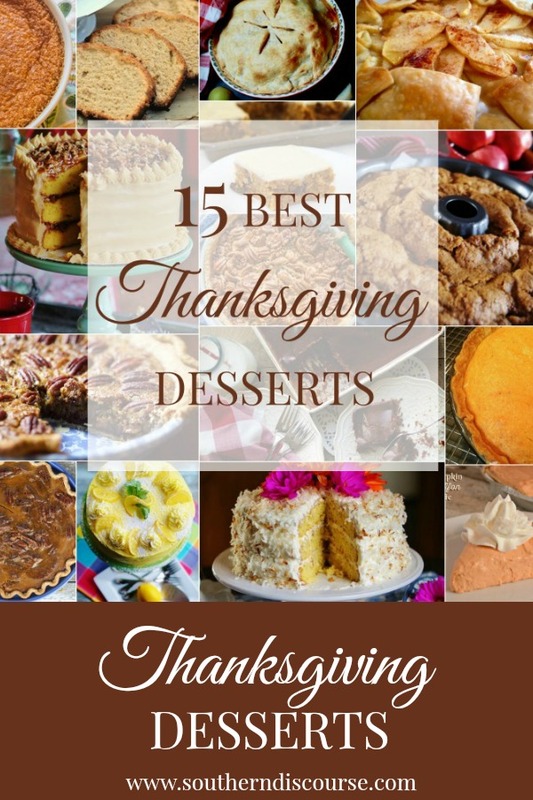 It’s true, we love the turkey; we load up on the side dishes, but the Thanksgiving desserts… well, they just steal the show, beckoning to us from over at the dessert table with their promises of after-dinner delights. 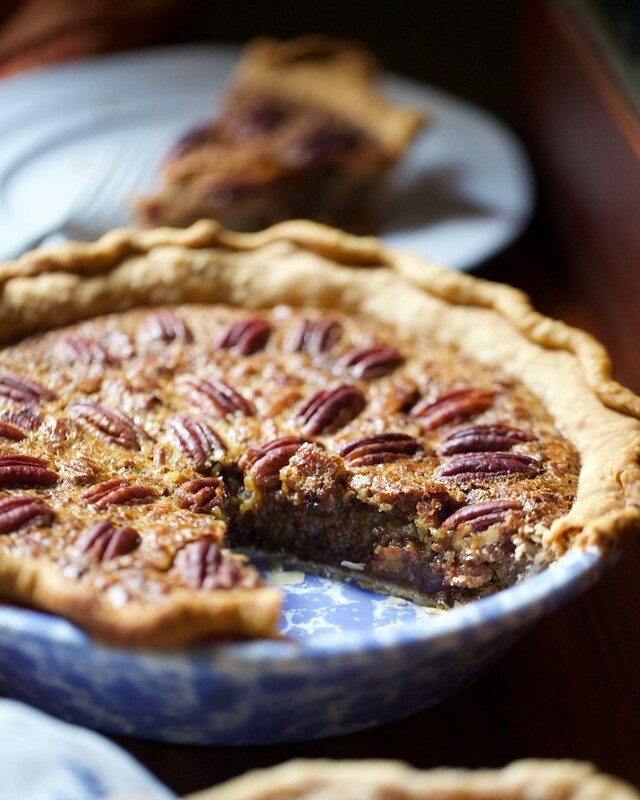 The ways to enjoy Thanksgiving dessert are endless! 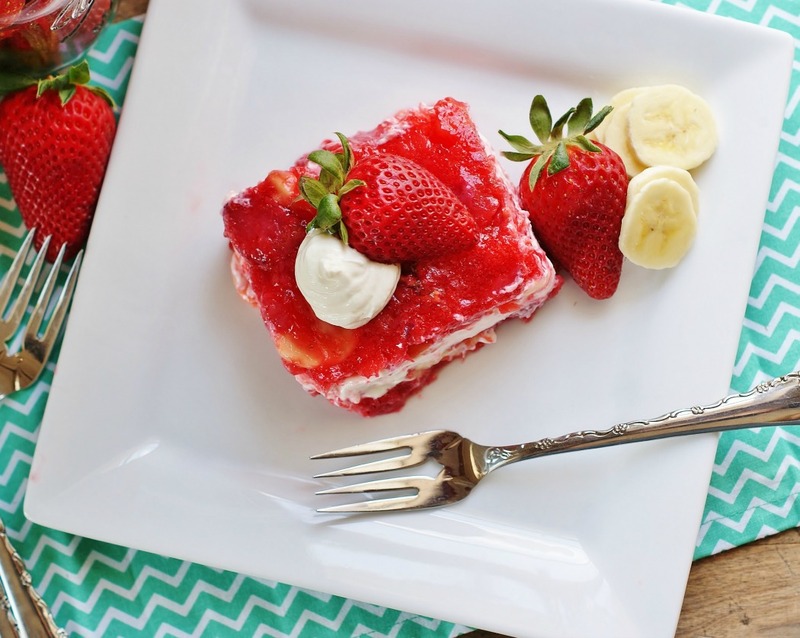 To make sure you are well prepared for all the upcoming enjoyment, I’ve gathered up some of the best dessert recipes around. 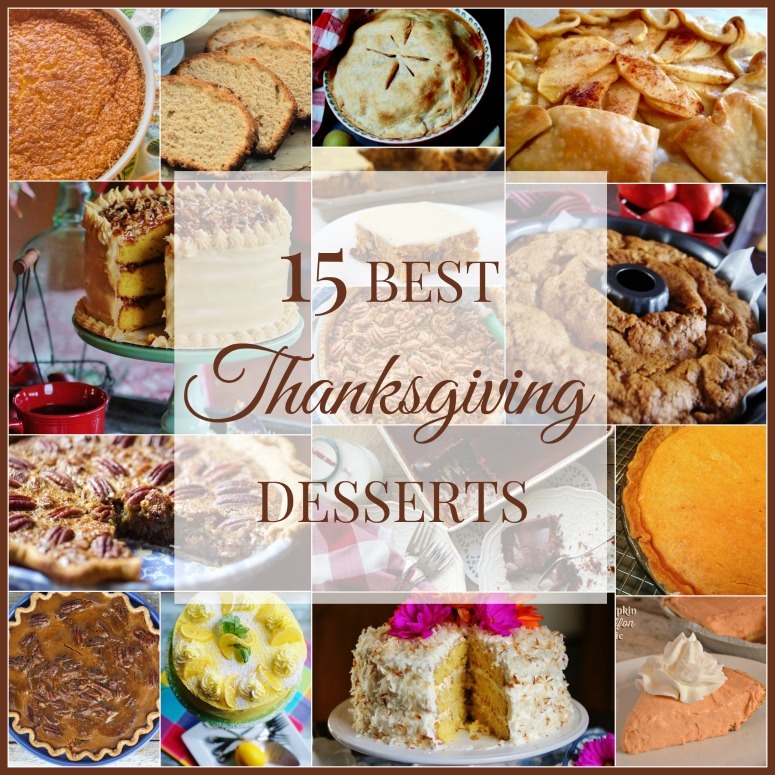 There are sure to be one or three that are just begging to be on your Thanksgiving dessert table this year! 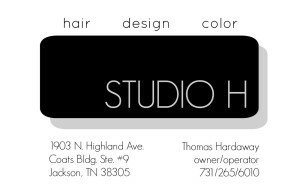 Click the pictures for complete recipes. 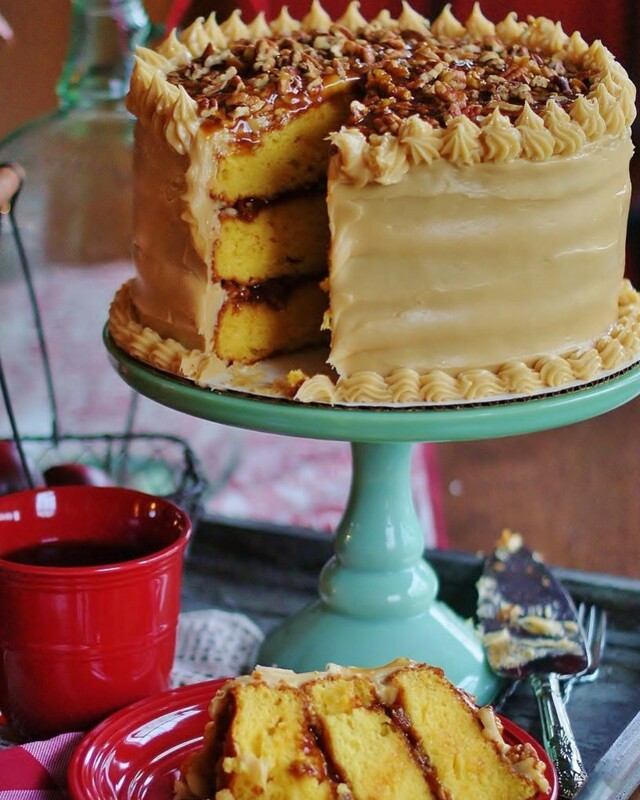 Southern Salted Caramel Cake is a fool proof alternative to the traditional caramel cake. 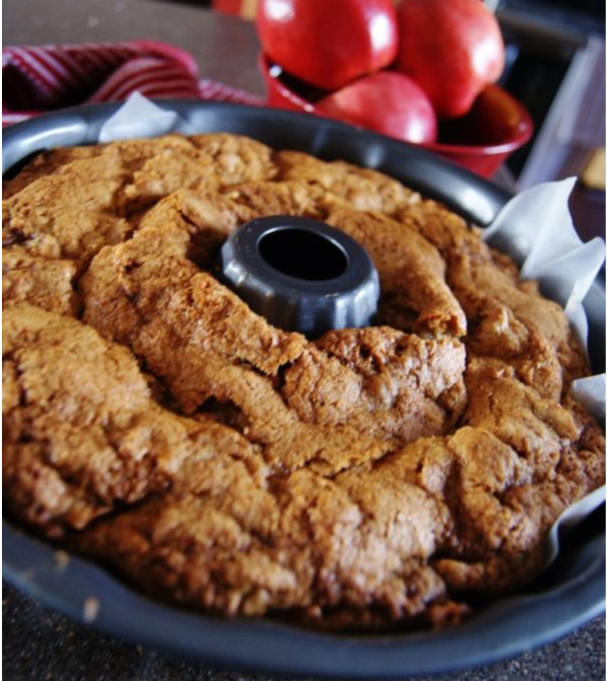 My Mamaw’s Fresh Apple Cake is the perfect dessert or breakfast cake. Moist and dense, it is one of those old fashioned recipes that never fails. 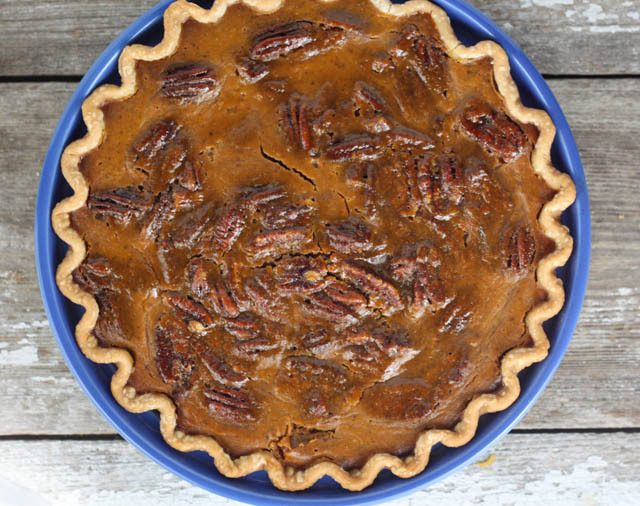 This Pumpkin Pecan Pie is the best of both of the traditional holiday pies, pumpkin and pecan, combined! 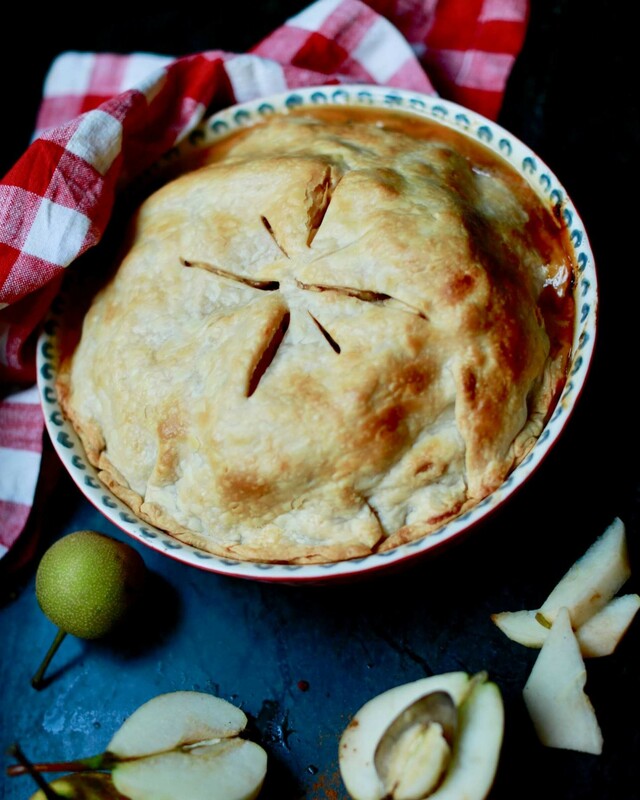 Homemade Pear Pie rivals the traditional apple pie that everyone expects. 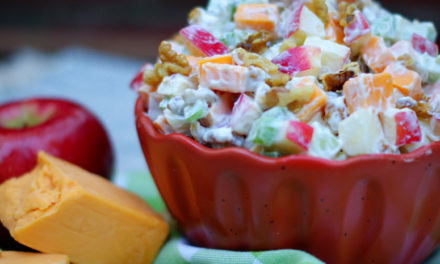 Enjoy it all the same ways you enjoy apple pie, just with a twist! 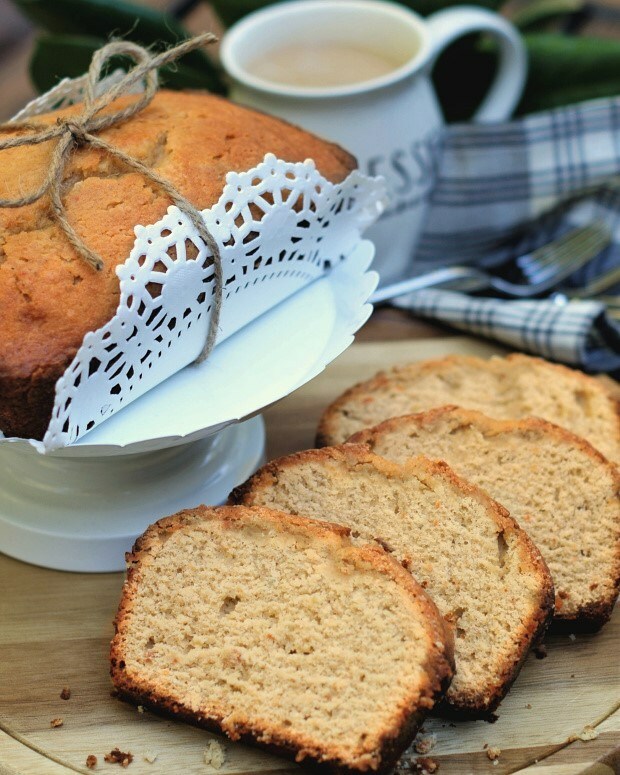 Sweet Potato Pound Cake is a rich, dense pound cake that boasts all the flavors of the season! 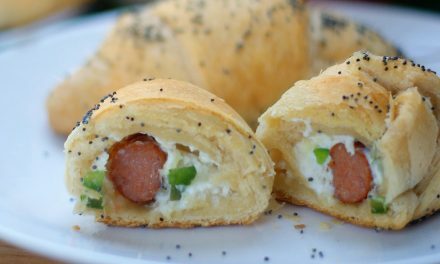 It’s perfect after dinner, later with coffee and certainly with a dollop of cinnamon whipped cream. A crostada, or galette, is a simple and quick way to make a pie without having to fuss with crimping or other pie-making headaches. 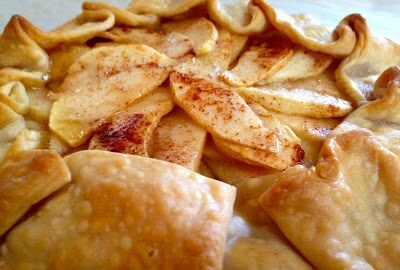 This Apple Crostada certainly delivers all the best of a traditional apple pie and more! 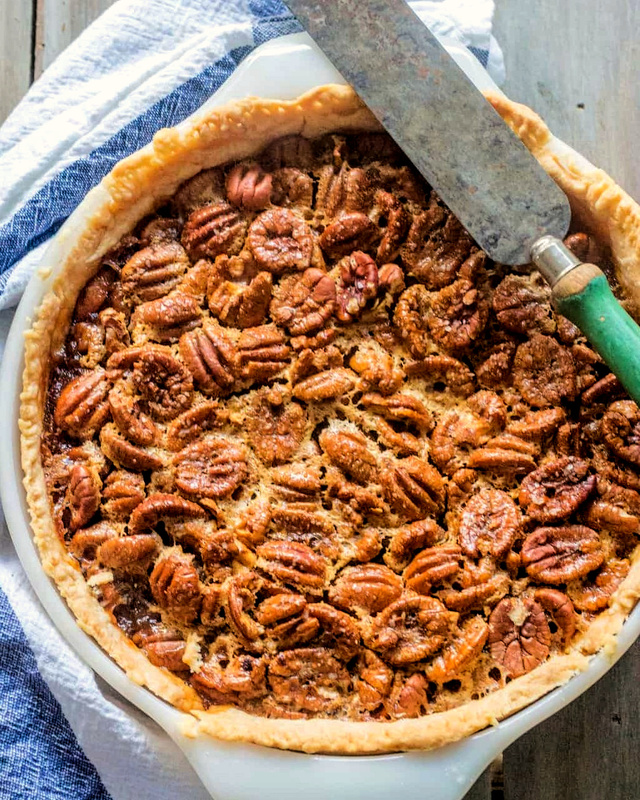 No Thanksgiving table is complete without a Classic Pecan Pie. 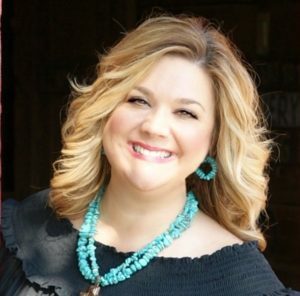 It’s a must-have recipe! Don’t underestimate the power of chocolate at Thanksgiving! 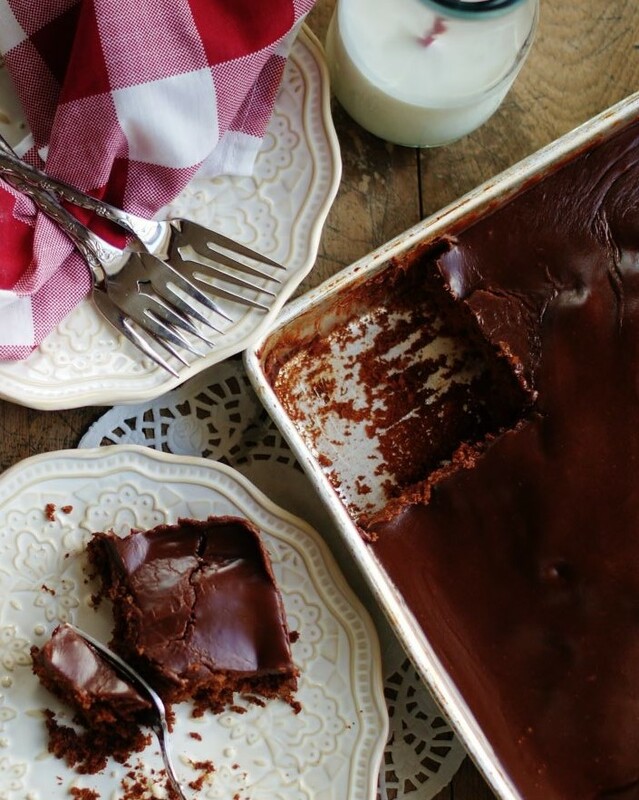 A Chocolate Buttermilk Sheet Cake is a quick and easy way to deliver an indulgent dessert. 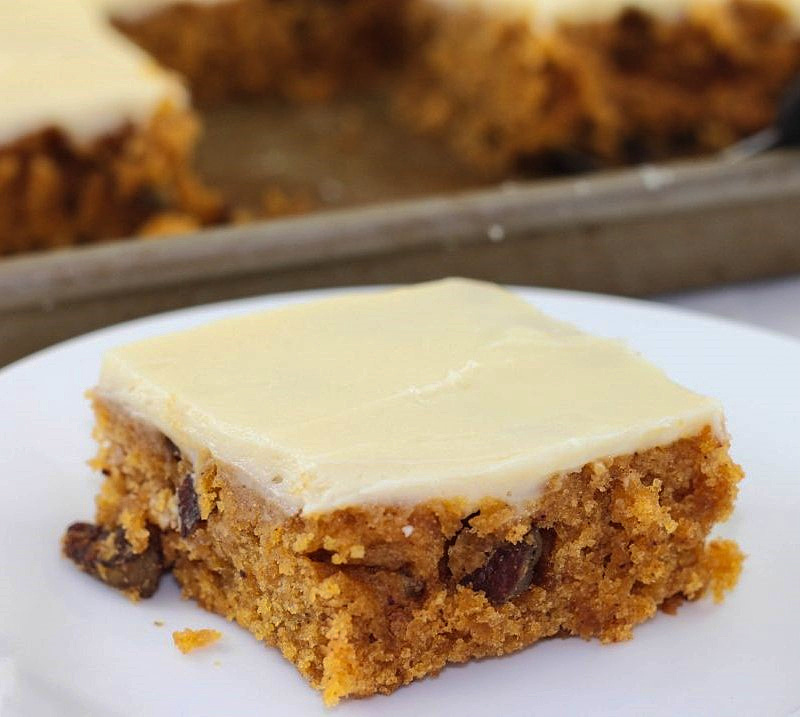 Pumpkin Sheet Cake with Cream Cheese Icing bakes up in less than 30 minutes and is chock full of all the flavors of the season. 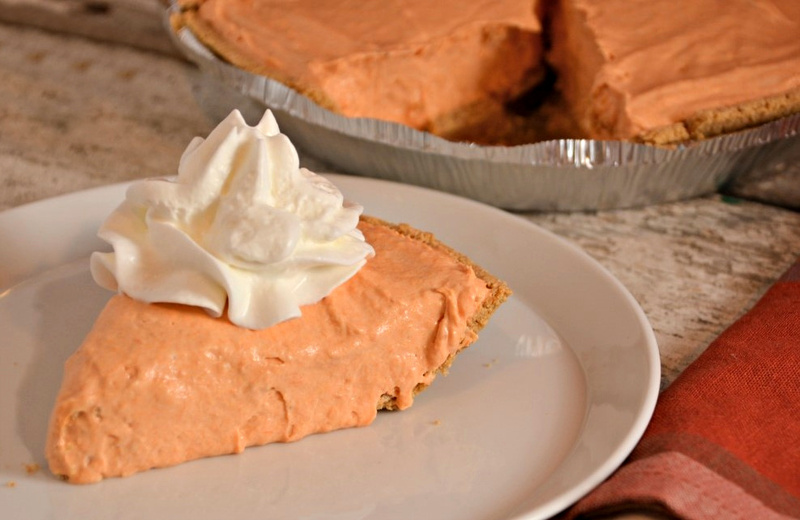 With so many dishes competing for space in your oven, a no-bake option like this Pumpkin Chiffon Pie is a quick and easy go-to! Who can resist all that fluffy yum? 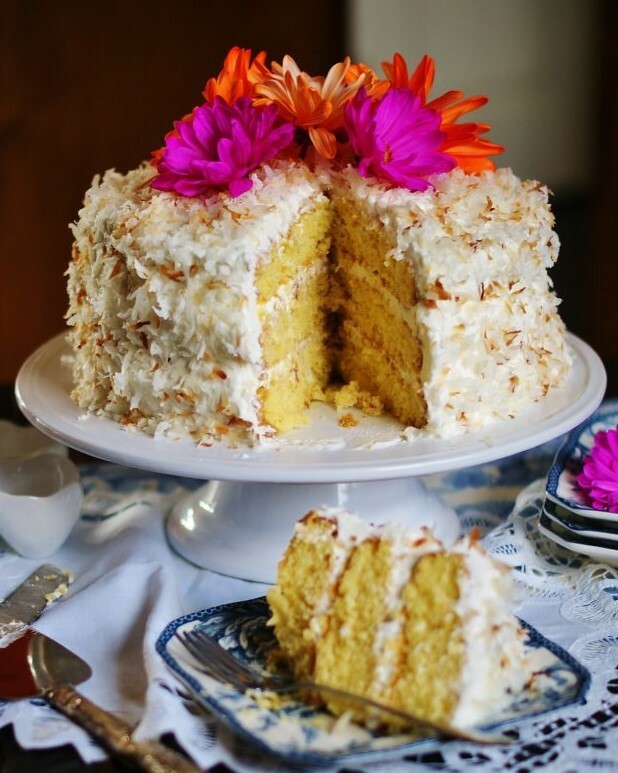 An Old Fashioned Coconut Ice Box Cake with Sour Cream Frosting can be made up to 3 days ahead of time. And since it only gets better as it sits in the fridge, making it ahead can be a real lifesaver during holiday baking! Love chocolate and pecans? Who doesn’t?! Southern Bourbon Chocolate Chip Pie is easier than you think and looks gorgeous among the Thanksgiving desserts. 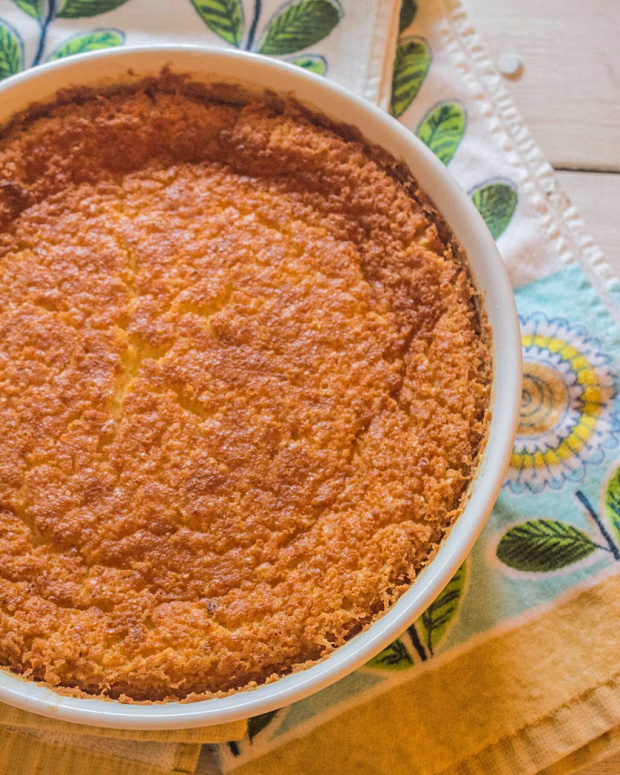 One bowl and no pie crust- old fashioned Egg Custard Pie is sure to bring back memories of simpler times. 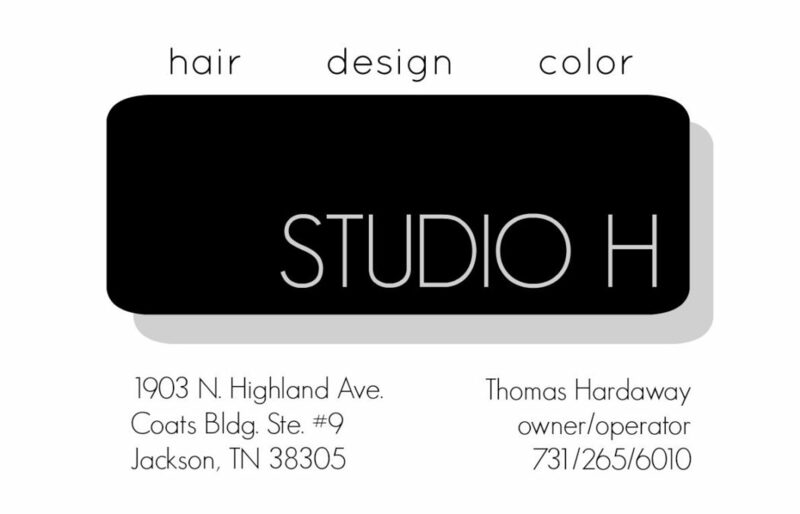 It’s always a favorite! 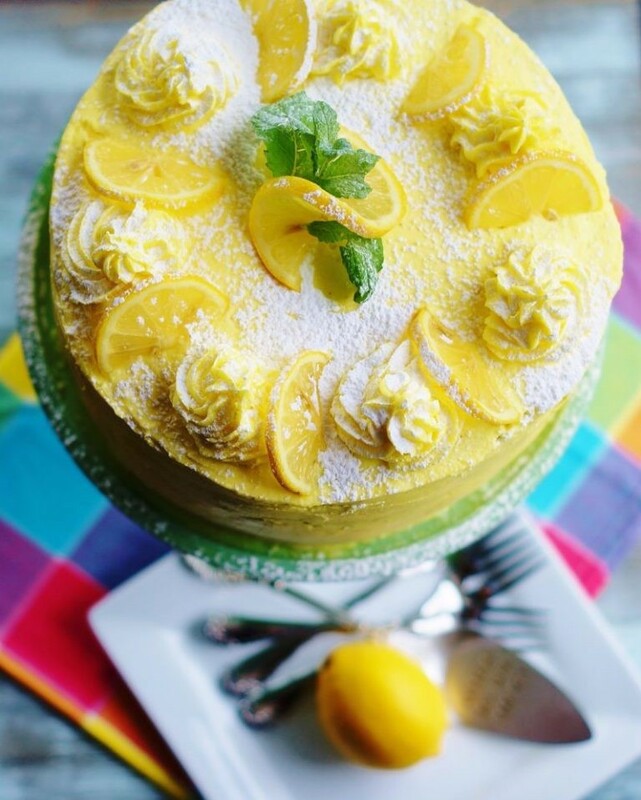 Lemon Layer Cake with Lemon Curd Buttercream might seem like a surprise choice for a Thanksgiving dessert, but its bright and sunny flavor offers a lighter alternative to those expected desserts! 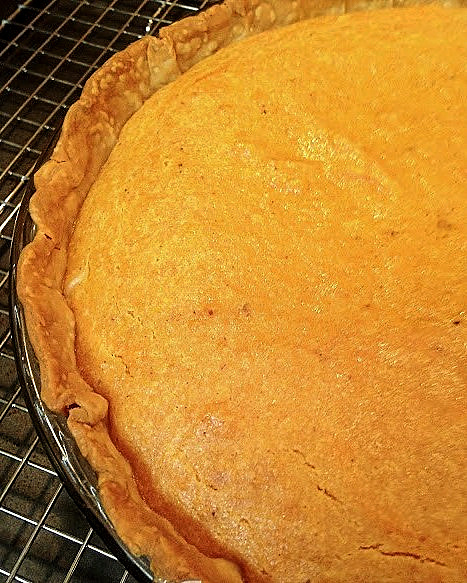 Filled with everyday ingredients straight from your pantry, a traditional Sweet Potato Pie is the perfectly balanced dessert for Thanksgiving! Little Pretties and Pretty Handies to Make and Serve These Thanksgiving Desserts!